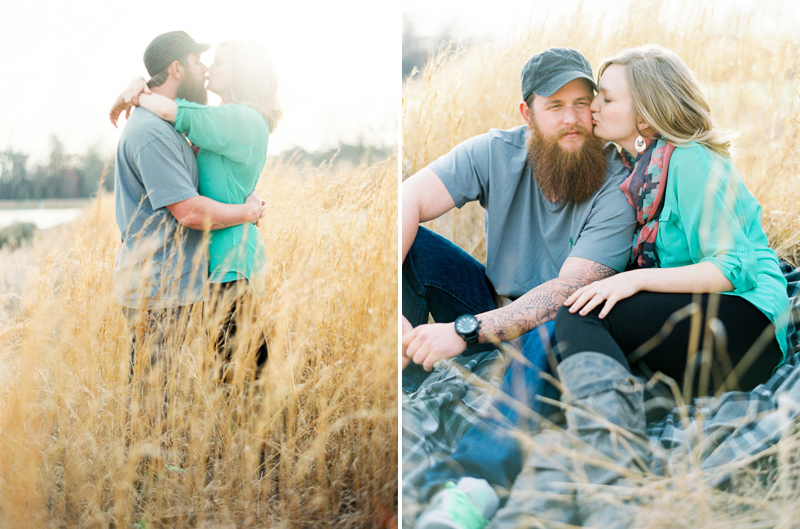 What can I say....this couple is just so much fun! 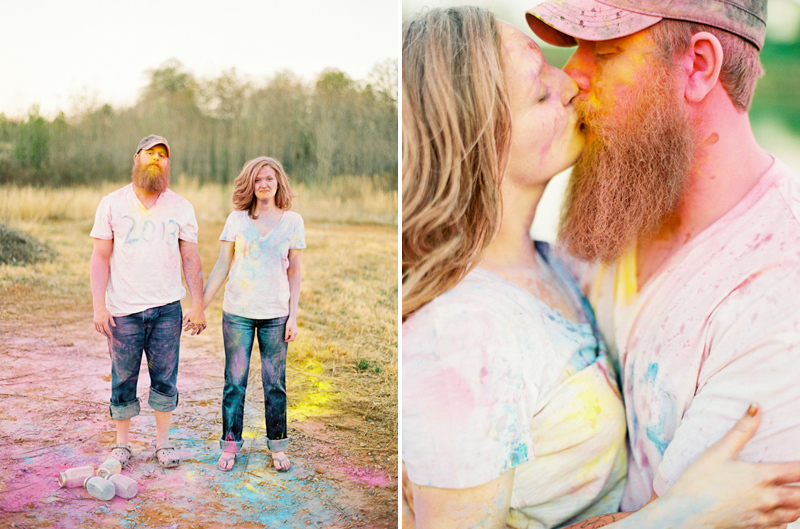 We were so excited when we started planning their engagement session and found out they wanted to have a paint fight at the end! 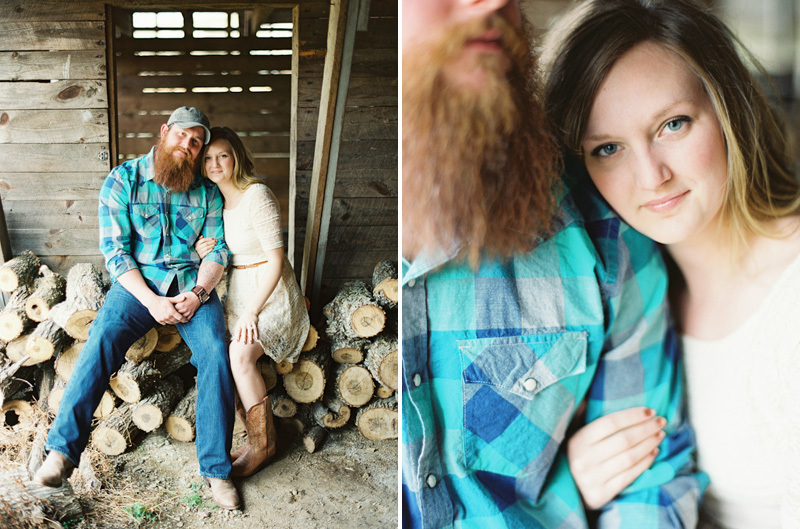 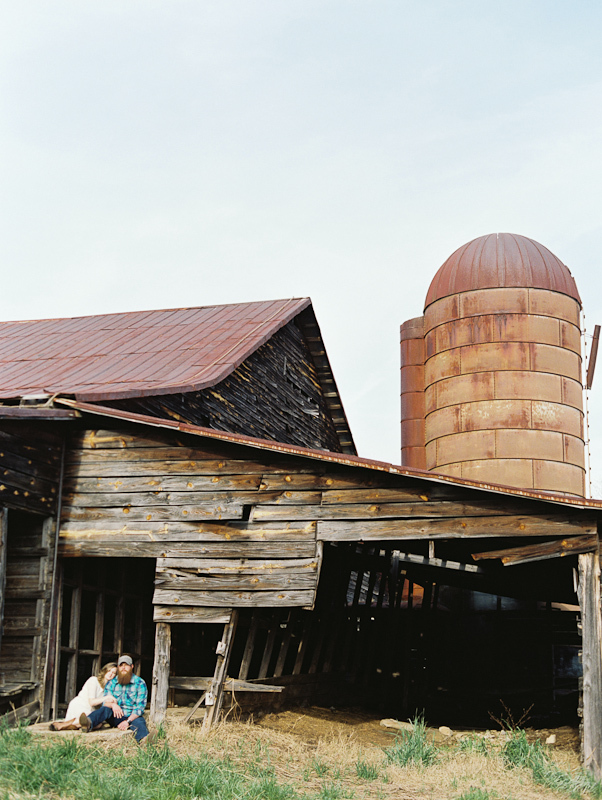 We can not wait to shoot their rustic wedding later this year! 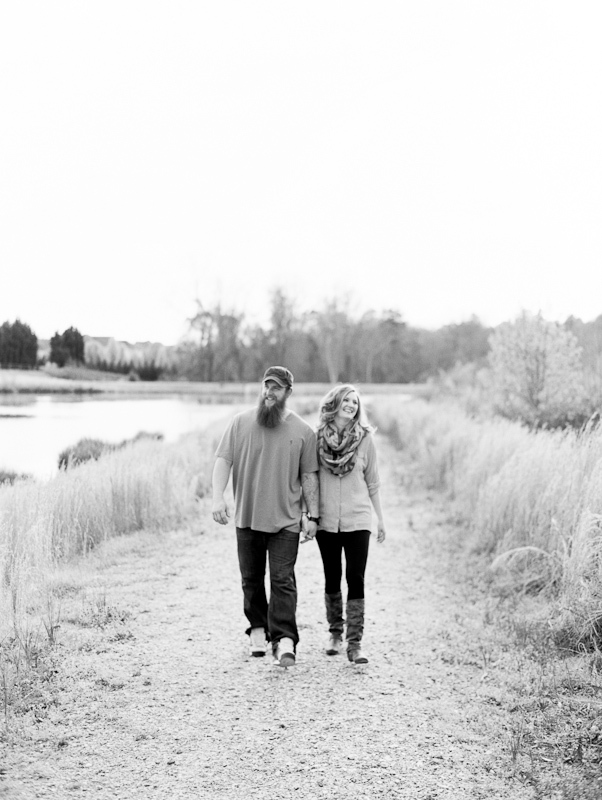 A huge thanks to The Lovely Find for featuring this engagement session on their website!